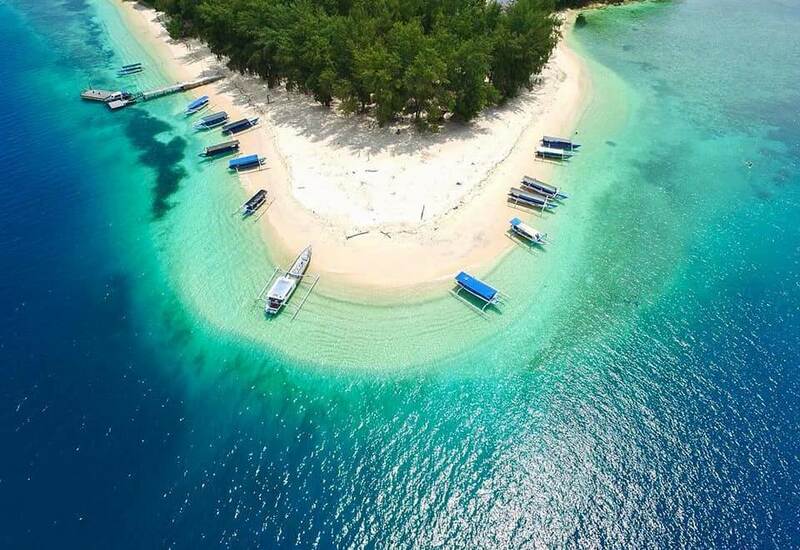 The Republic of Indonesia is the largest archipelago in the world comprising 13,466 large and small tropical islands fringed with white sandy beaches, many still uninhabited and a number even still unnamed. Straddling the equator, situated between continents of Asia, Australia and between Pacific and Indian Oceans, it is as wide as the United States from San Francisco to New York, equaling the distance London and Moscow. Indonesia a total population of more than 215 million people from more than 200 ethnic groups. The national language is Bahasa Indonesia. Among the most well-known islands Sumatra, Java, Bali, formerly Borneo, Sulawesi (formerly Celebes), the Maluku Islands (or better known as the Moluccas, the original Spice Islands) and Papua. Then, there is Bali the world best island resort with its enchanting culture, beaches, dynamic dances, and music. 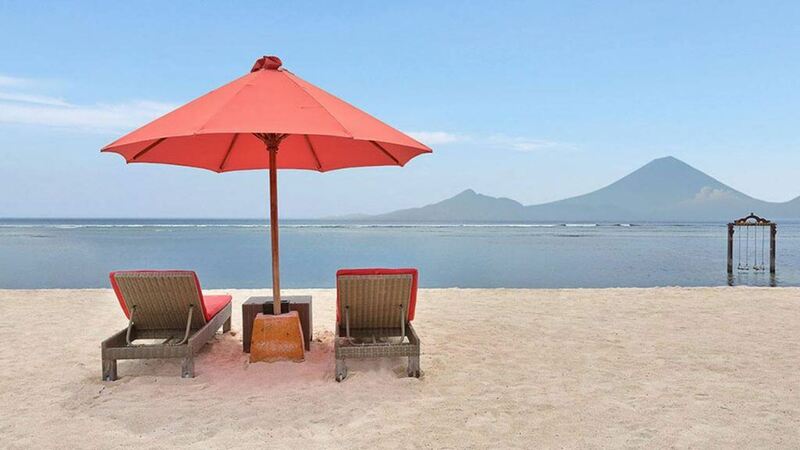 But Indonesia still many unexplored islands with grand mountain views, green rainforests to trek through, rolling waves to surf and deep blue pristine seas to dive in where one can swim with dolphins and large manta rays. 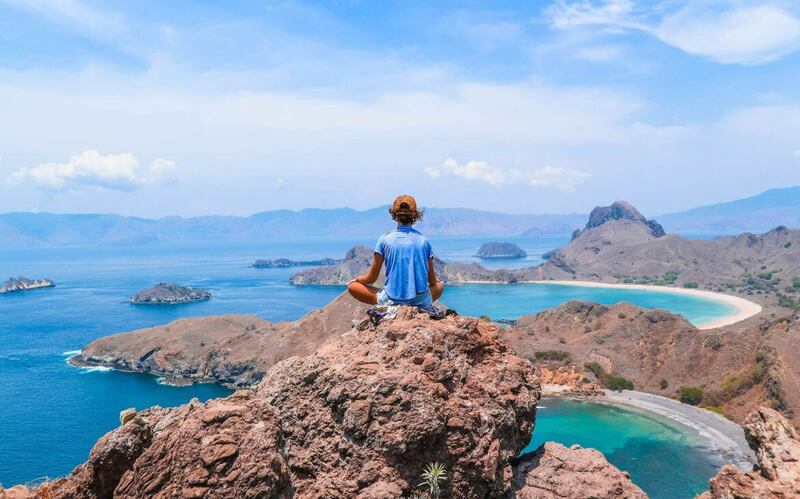 Because location and geology Indonesia is blessed with the most diverse landscape, from fertile rice lands on Java and Bali to the luxuriant rainforests of Sumatra, Kalimantan, and Sulawesi, to the savannah grasslands of Nusa Tenggara islands to snow-capped peaks of West Papua. 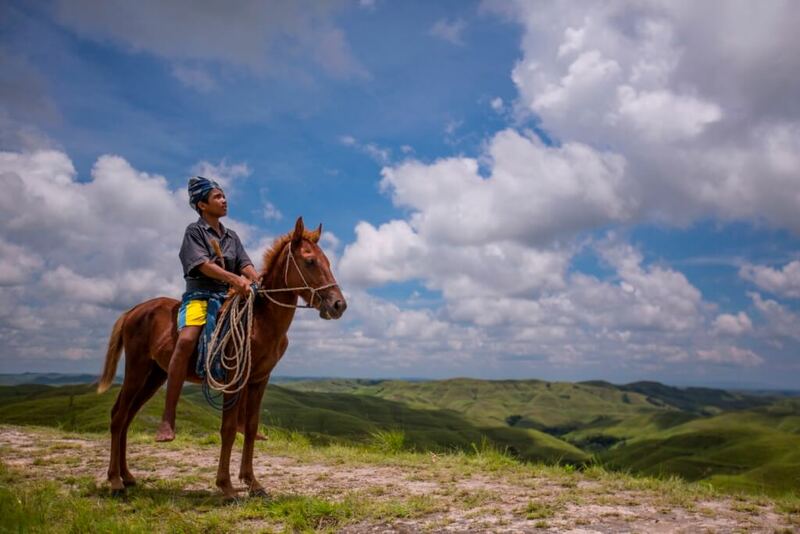 Her wildlife ranges from the prehistoric giant Komodo lizard to Orang Utan and Java rhino, to the Sulawesi anoa dwarf buffalos, to birds with exquisite plumage like the cockatoo and the bird of paradise. This is also the habitat of the Rafflesia the world largest flower, wild orchids, an amazing variety of spices, and aromatic hardwood and a large variety of fruit trees. Underwater, scientists have found in North Sulawesi prehistoric coelacanth fish, a “living fossil” fish, predating the dinosaurs living some 400 million years ago, while whales migrate yearly through these waters from the South Pole. hundreds of species of colorful coral and tropical fish to admire. Cultural Indonesia fascinates with her rich diversity of ancient temples, music, ranging from the traditional to modern pop, dances, rituals and ways of life, changing from island to island, from region to region. Yet everywhere visitor feels welcomed with that warm, gracious innate friendliness of the Indonesian people that is not easily forgotten. Facilities-wise Indonesia’s hotels are second to none. In fact, many are luxurious and unique hotel has constantly been listed as some of the best in the world, located on white sandy beaches, overlooking green river valleys, or situated in heart of busy capital Jakarta. While Indonesia cities like Jakarta, Bandung, Surabaya, or Makassar a hive of activities for business and leisure and a paradise for shoppers, offering upscale boutiques selling top brand names, to local goods at road-side stalls. Here gourmets can treat themselves to many regions’ delectable spicy cuisine or dine sumptuously at international restaurants. And for sheer relaxation, Indonesia Spas are second none to reinvigorate both body and mind. Convention center is equipped with state-of-the-art facilities, many top international conferences and exhibitions are held in Jakarta, Bali to Manado, ranging from the Global Climate Change Conference in Bali and World Ocean Conference in Manado to trade and investment exhibitions and also tourism trade shows in many provincial capital cities. 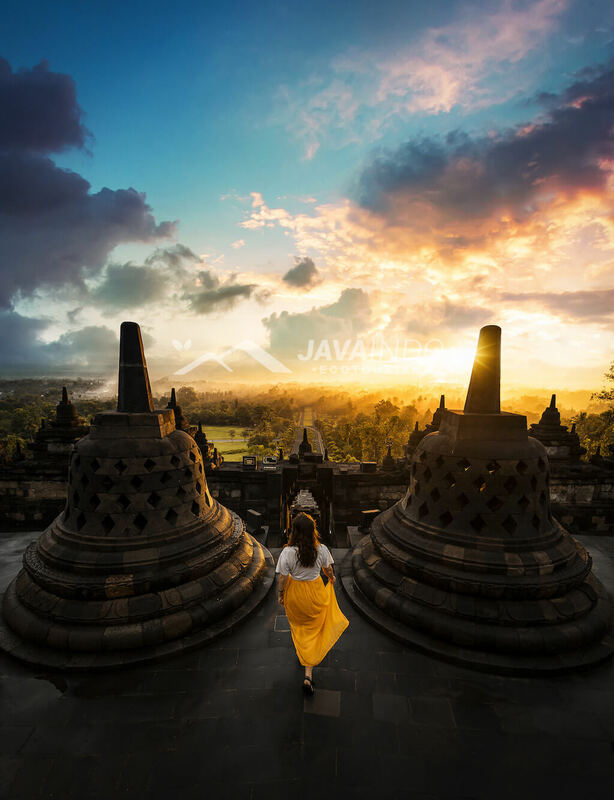 Jakarta, Bali, Medan, Padang, Bandung, Solo, Yogyakarta, Surabaya, Makassar connected by direct international flights, and many regular and low-cost carriers fly passengers to Indonesia’s towns or remote locations.